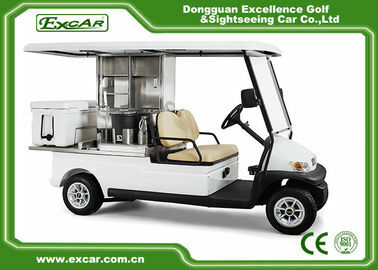 Golf cart had become one of our major products in the recent years. 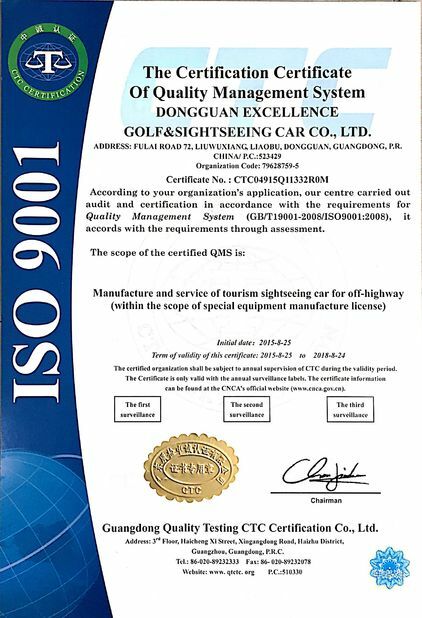 Although our monthly output is high, small order is still accepted for this model of golfcart, to facilitate our customers of different kinds. 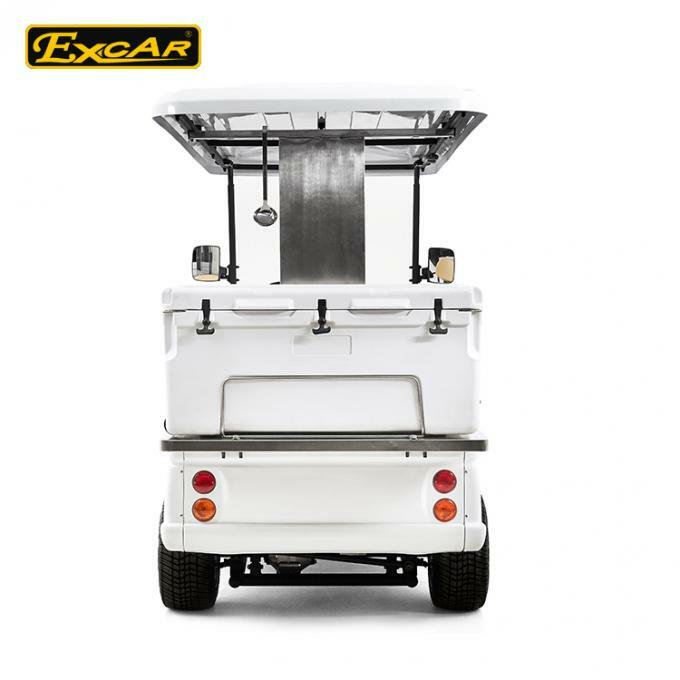 This golf cart made of steel, unlike the ones made of FRP, our materials are not easily broken. 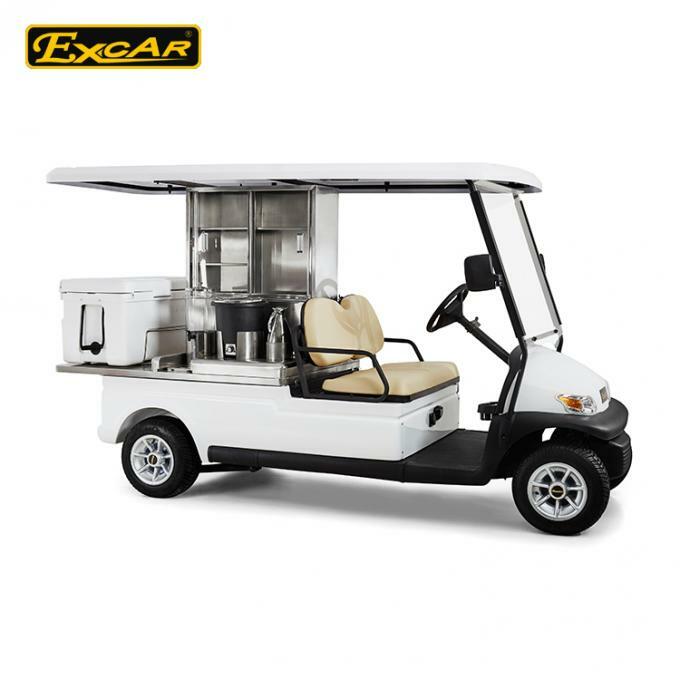 Even after accidents, this kind of golf cart can be easily fixed. 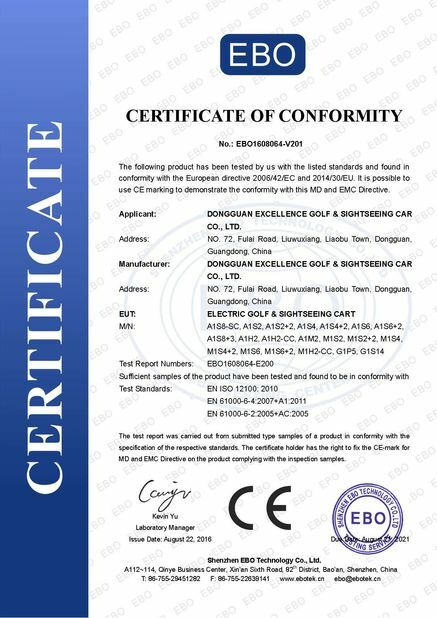 As a manufacturer of this filed for many years, we have been concentrating on quality control all the time. We always insist to use the best parts to construct our cart. We’ re a more reliable partner. 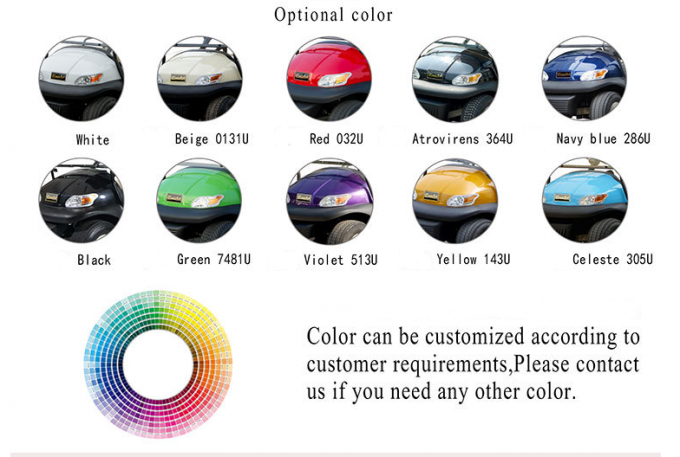 This type of golf cart is becoming more and more popular, and we're selling very well over the country.